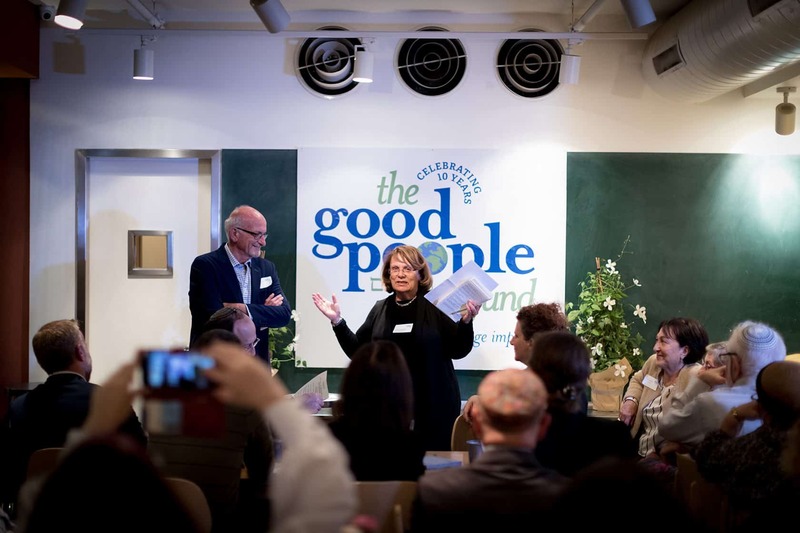 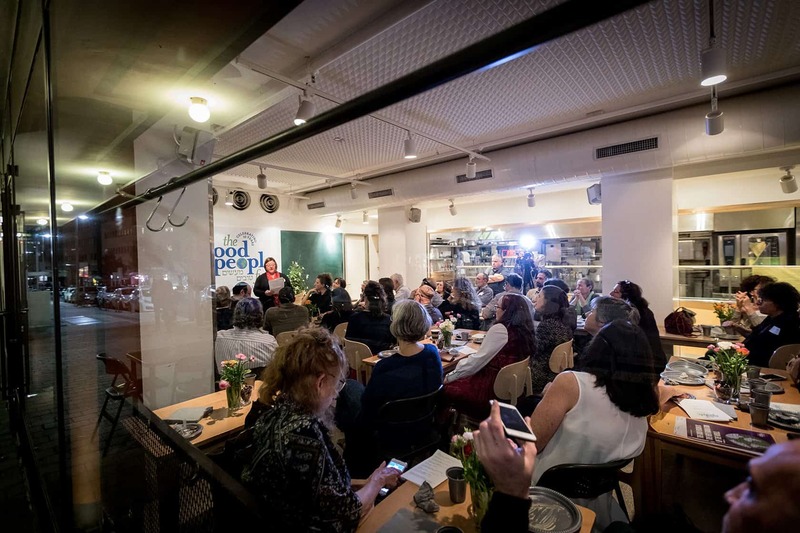 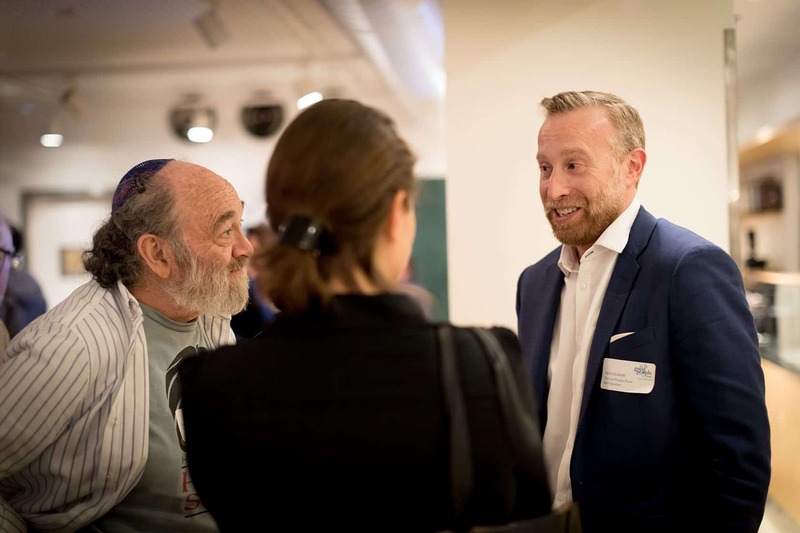 Our visionary grantees in Israel came together in Tel Aviv on February 22 to celebrate The Good People Fund’s 10th year of impact and repair of the world. 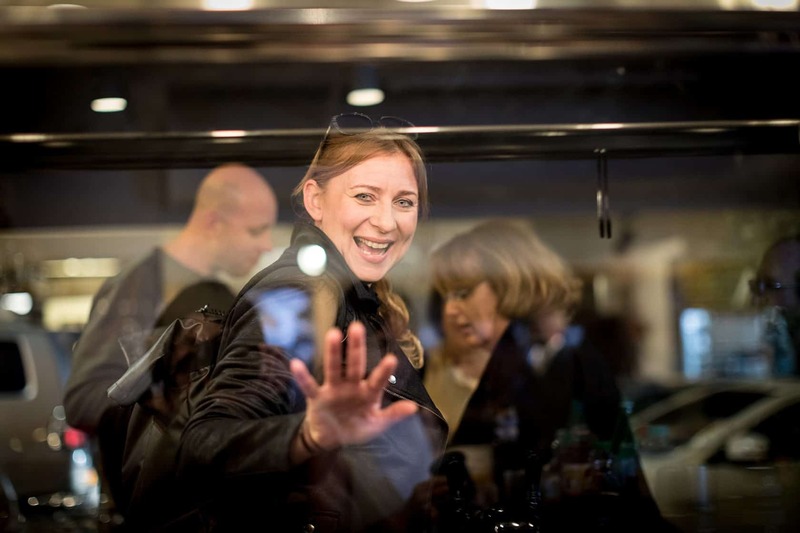 View the slideshow! 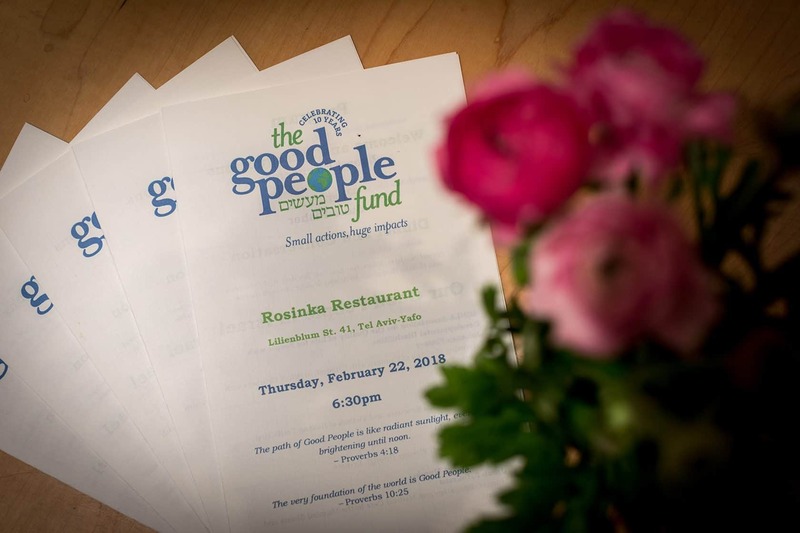 A heartfelt welcome from Executive Director Naomi Eisenberger, joined by co-host Gideon Ben Ami, founder of Pesia’s Kitchen. 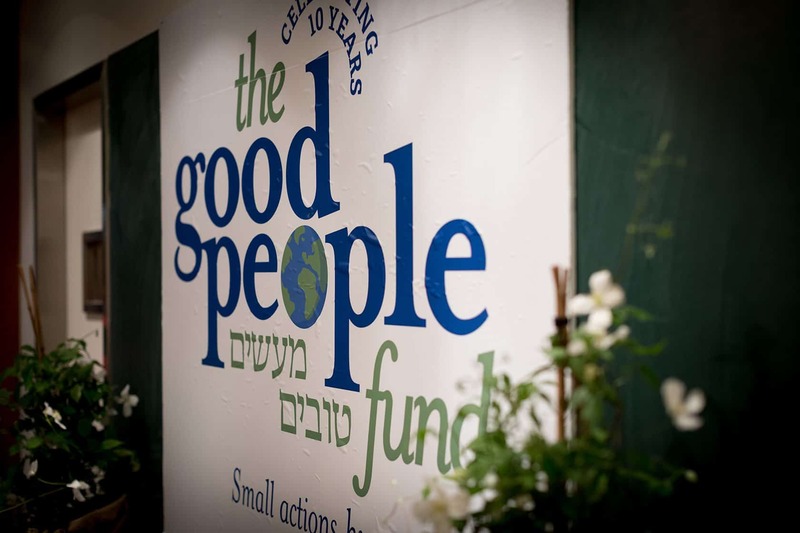 Good People Fund grantees from throughout Israel traveled to Tel Aviv to attend GPF’s celebratory event. 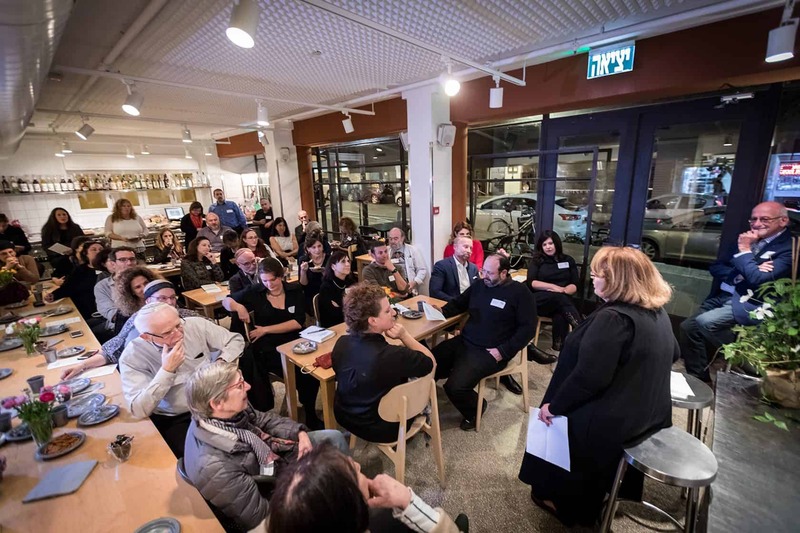 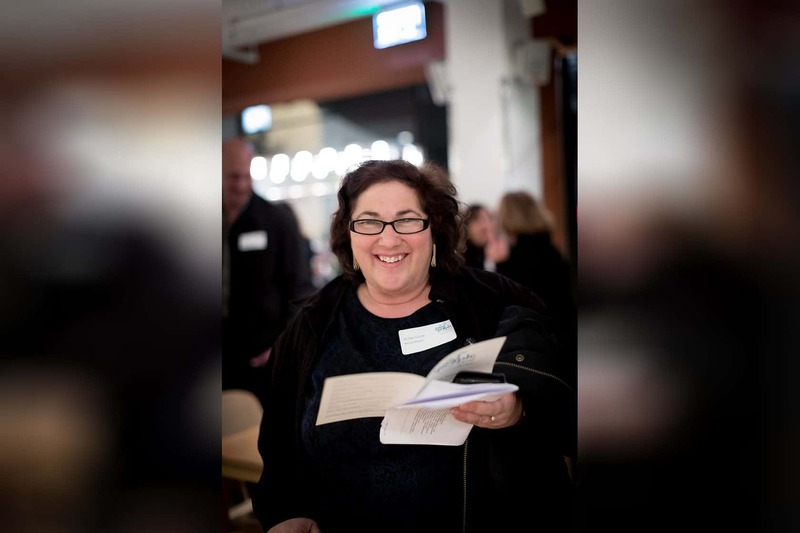 Julie Fisher, wife of former American Ambassador Dan Shapiro, and a prominent advocate and volunteer coordinator for the asylum-seeking community in South Tel Aviv, addressed attendees on the importance of their visionary and impactful work. 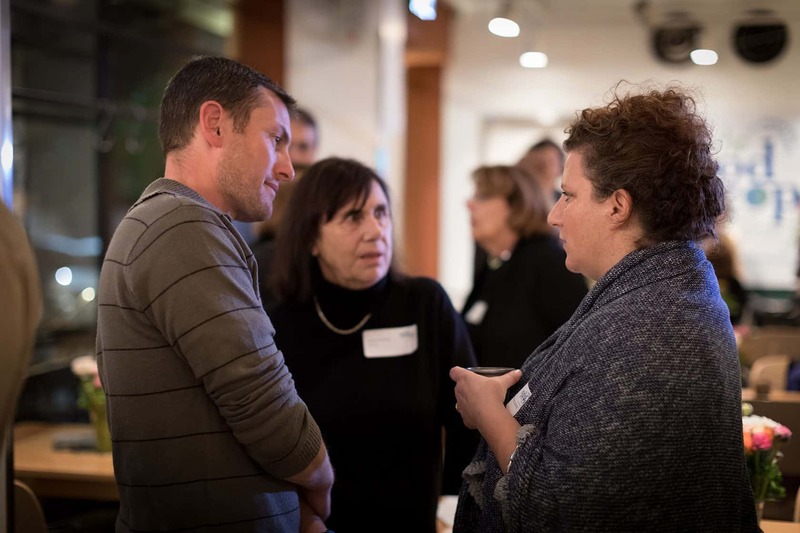 Dr. Anita Shkedi, center, and Yotam Sheffy, left, of INTRA - Israel National Therapeutic Riding Association, speak with Lilach Tzur Ben-Moshe of Yotsrot. 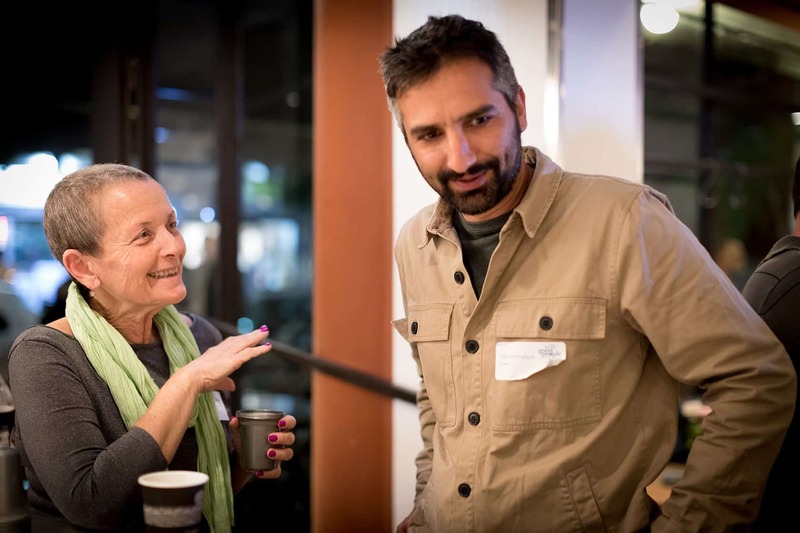 Yoni Yefet-Reich and Irit Shevach of Kaima/Kaima Be’erotayim. 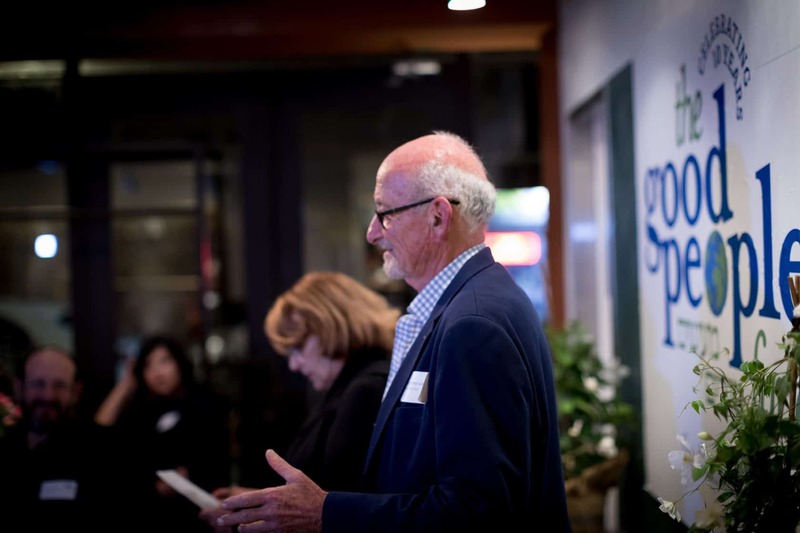 GPF Board members Larry Paul, left, and David Gilman, speak with a guest at the 10th anniversary gathering. 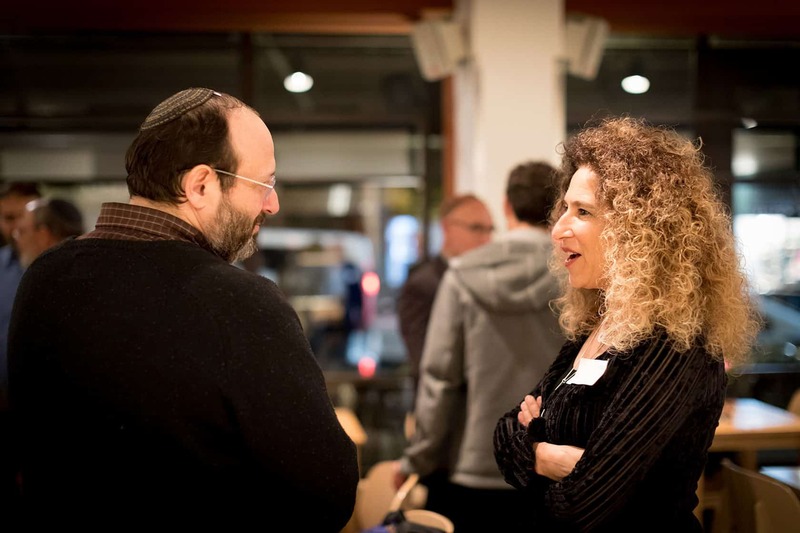 Yitz Feigenbaum of Jeremy’s Circle speaks with Cyndy Schlachter, resource development professional. 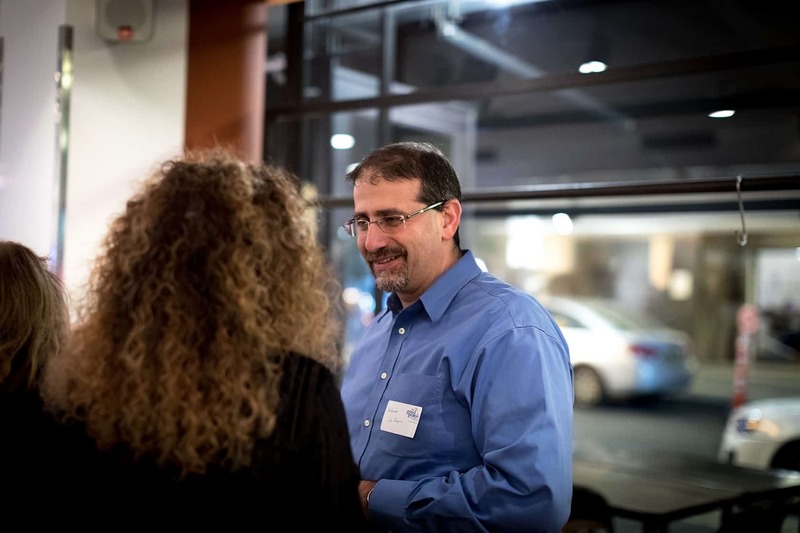 Dan Shapiro, former Ambassador of the United States to the State of Israel, and husband of Julie Fisher, who spoke at the event. 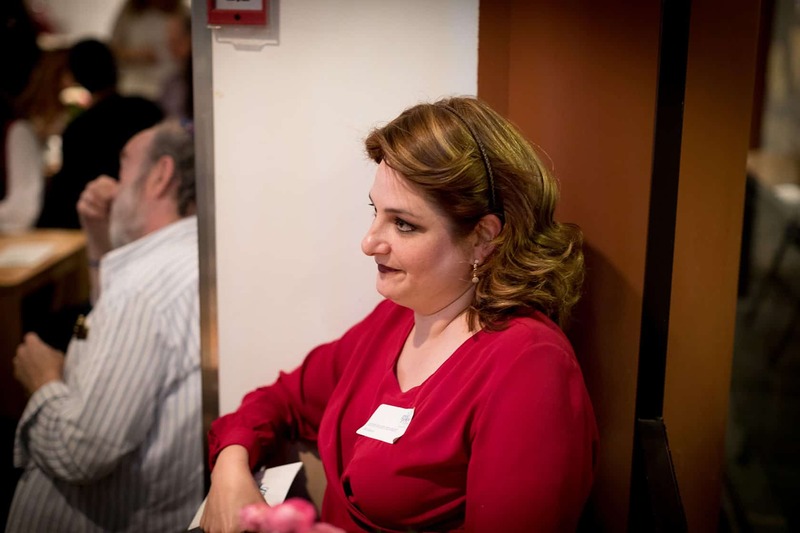 Shira Ben Ami, of Pesia’s Kitchen. 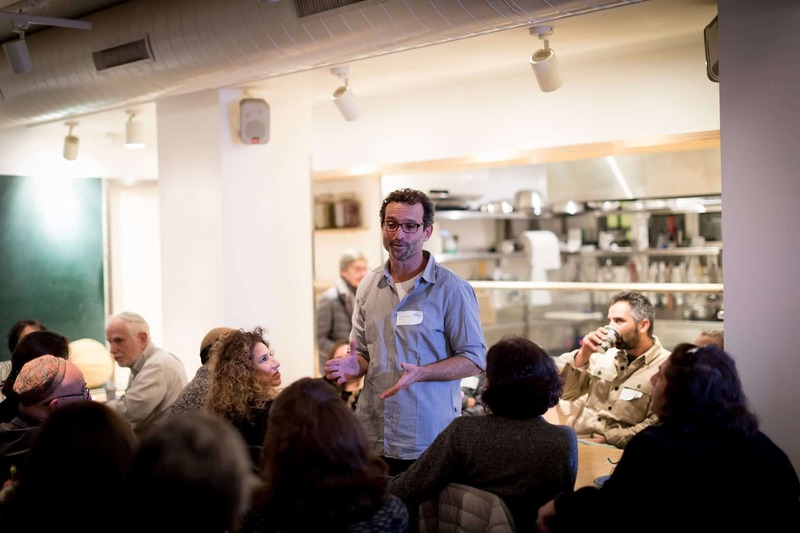 Gideon Ben Ami, founder of Pesia’s Kitchen, describes his work to the gathering of GPF grantees. 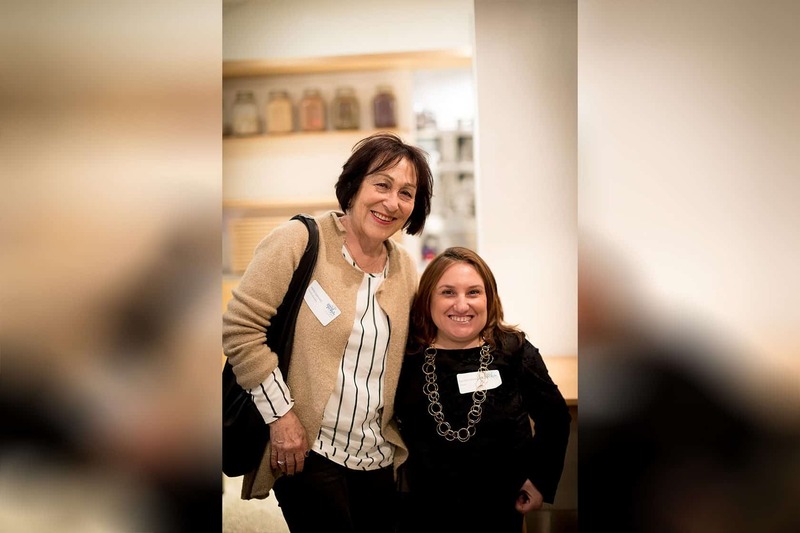 Shoshi Margolin of Inbar, right, visits with Pnina Raphael of Pesia’s Kitchen. 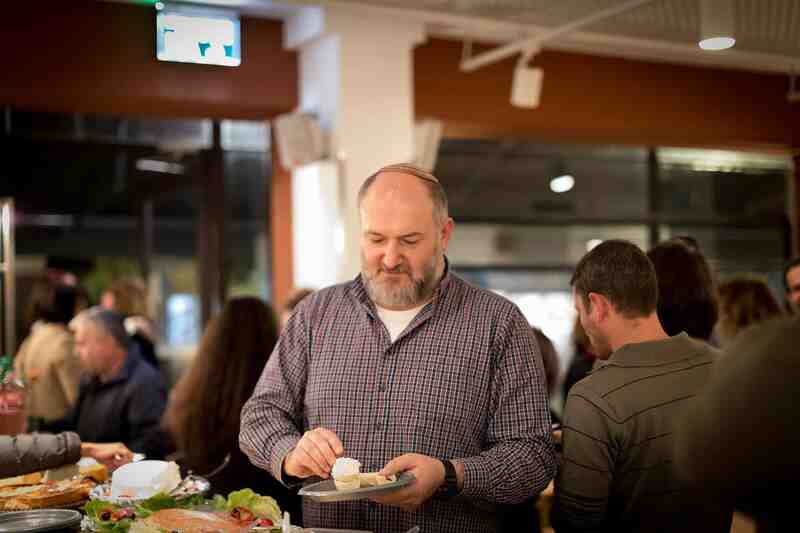 Avraham Hayon of S.A.H.I. 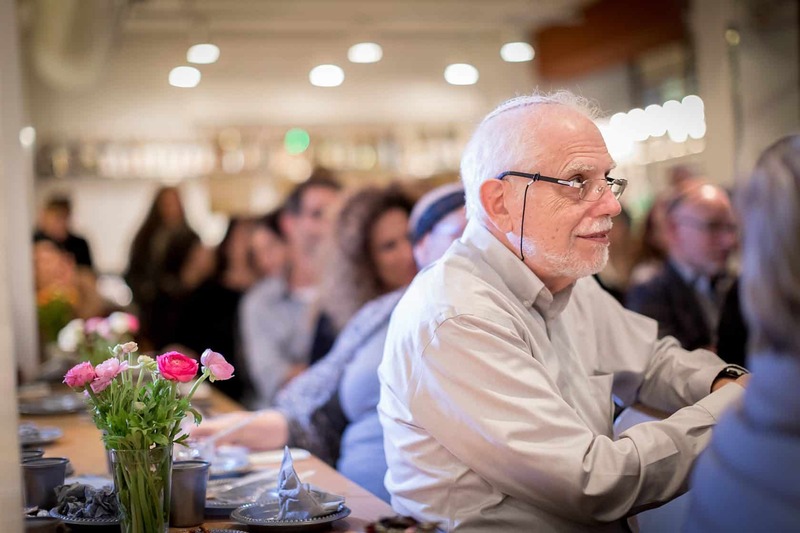 describes its work and impact to the gathering of Israeli grantees. 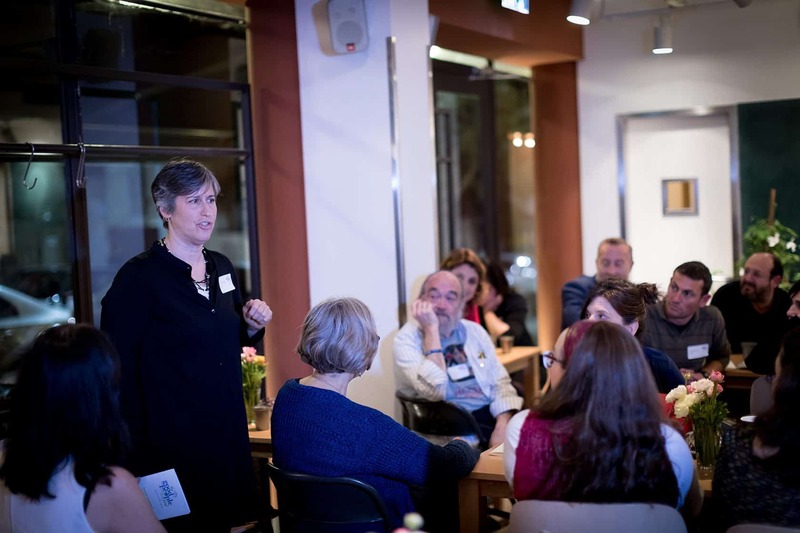 Beth Steinberg of Shutaf speaks about her organization’s advocacy for inclusionary programs in Jerusalem. 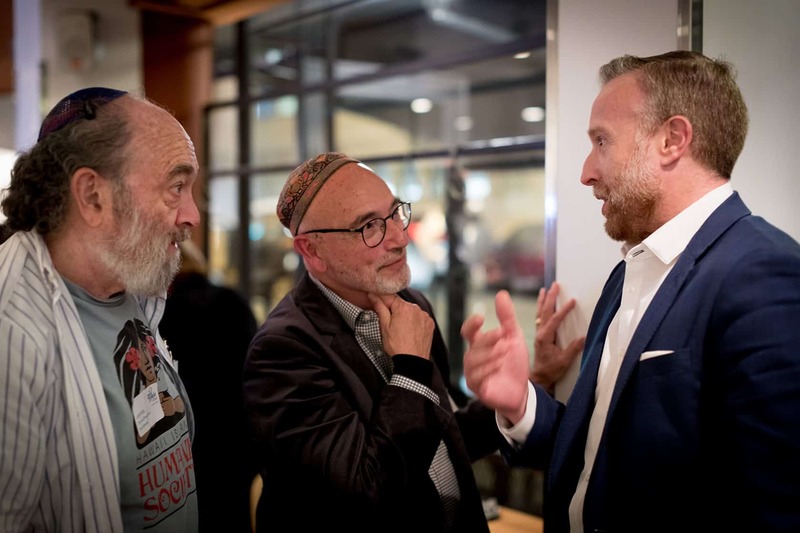 Rabbi Levi Lauer of ATZUM, center, speaks with GPF Board members Larry Paul, left, and David Gilman, right. 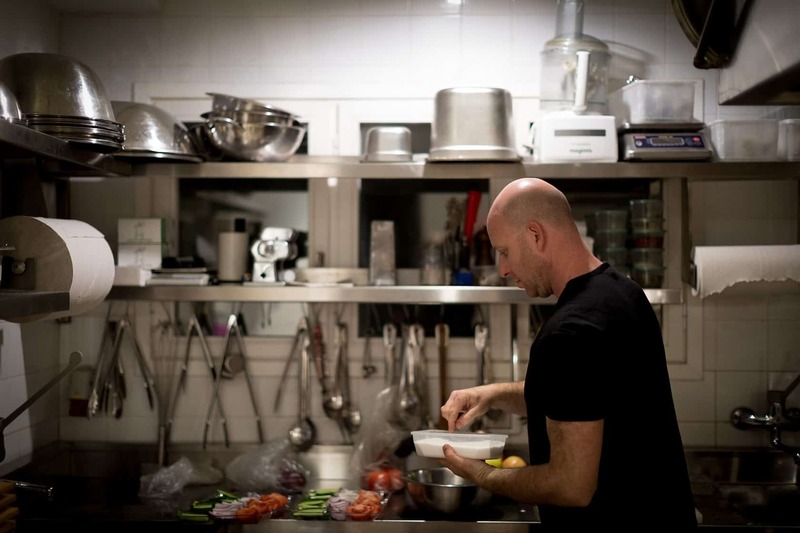 Yoni Ben Ami, chef at Rosinka Restaurant, keeps attendees well fed. 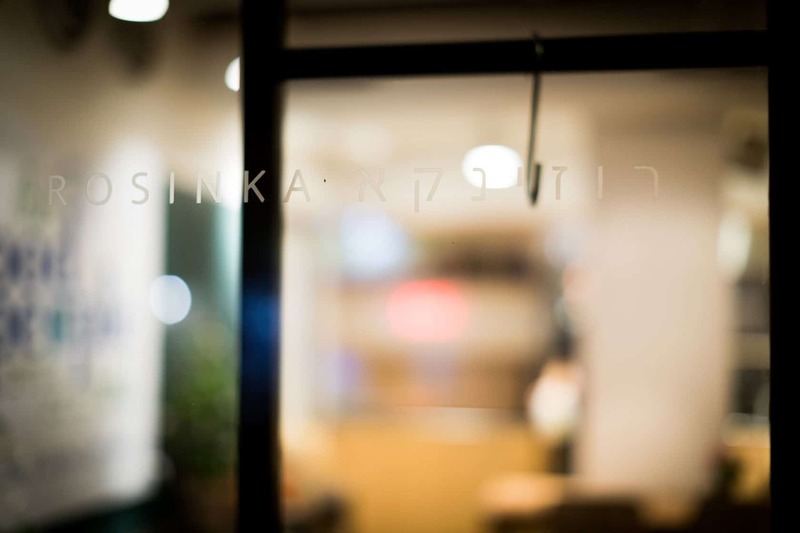 Thank you to Rosinka Restaurant in Tel Aviv for graciously offering us space for our anniversary gathering!